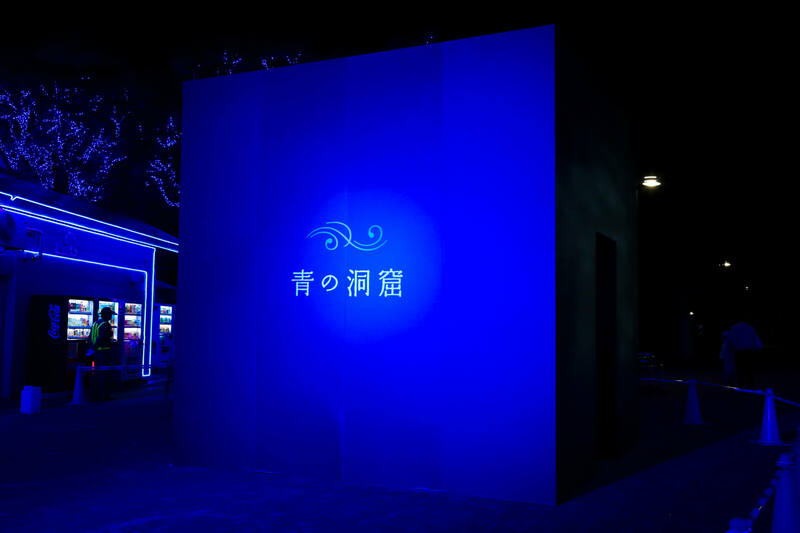 “Blue Grotto SHIBUYA” (Ao No Dokutsu) runs from Koendori street to Yoyogi Koen Keyaki Namiki street from November 30th(Fri) to December 31st(Mon). Sound has been added to this year’s light show performance, which was very popular last year. The sound of ringing bells accompanies the light show and makes you feel winter has come. 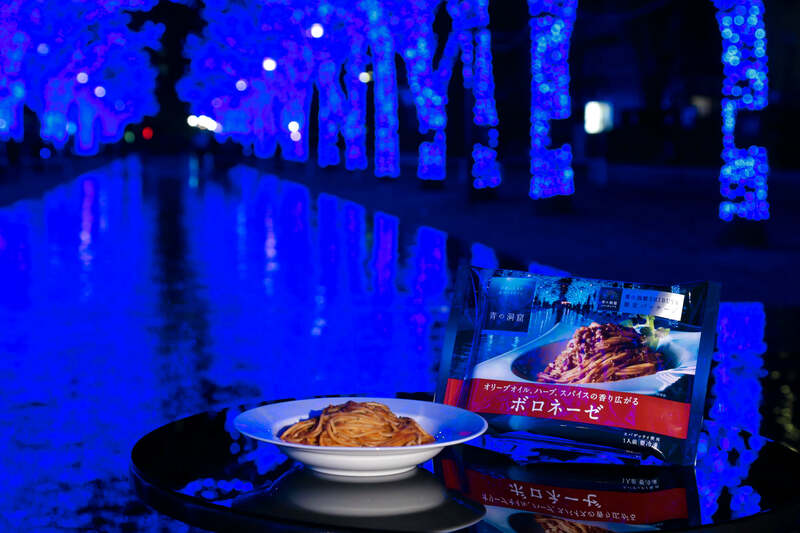 Everyone can enjoy this illumination show with both their eyes and ears. 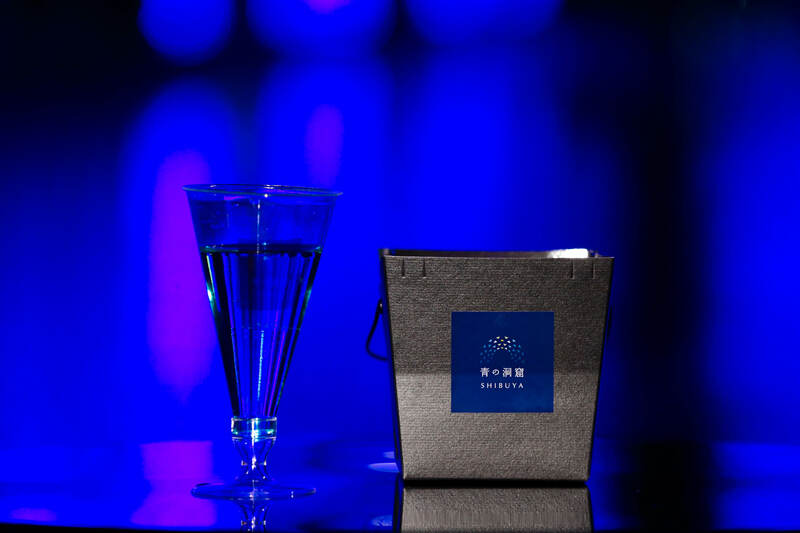 「Ao no Dokutsu Blue Parks」opens the same as last year, offering Nisshin Foods「Ao no Dokutsu bolognaise, blue champagne and hot blue lemonade inspired by the blue grotto. 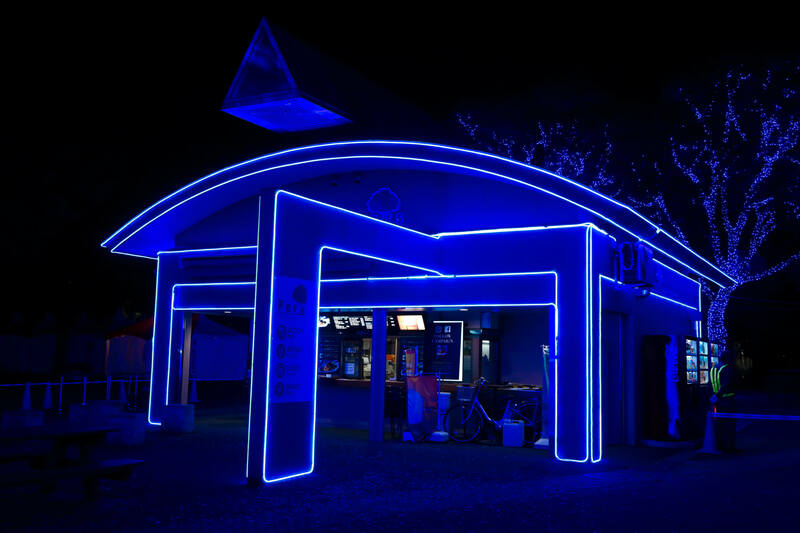 exterior is very sophisticated, and the inside is a completely different style from the outside with surfaces mirrored in blue decoration, creating a fantastic illusion. 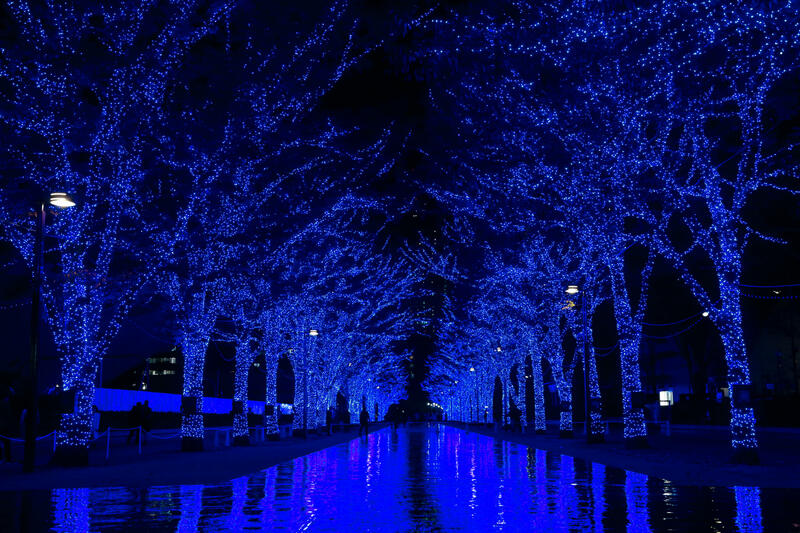 During the Christmas season, the illumination is linked with the sound of piano. Everyone can enjoy this collaboration of light and sound「Ao no Dokutsu SHIBUYA」with family and friends! Niki and Ami Komuro from Terrace House appear at Tiffany @ Cat Street event! Former Japanese football player Hidetoshi Nakata attended opening ceremony for KitKat and sake pairing event currently being held in Roppongi! Presenting the Tokyo station bento lunch rankings to accompany your Golden Week travels!